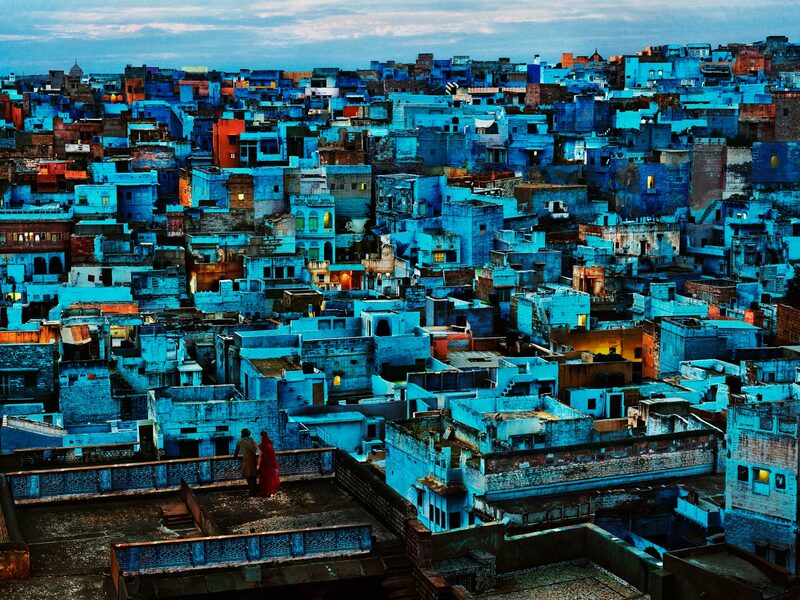 It’s the Blue City of Jodhpur – all the dwellings painted in sky blue, looking incredibly beautiful, gazing over to the colossal fort of Mehrangarh in contrast to the dusty desert town. The ‘Sun City’ as so its called is because of its fantastic bright weather all round the year. Colours, music, dances, delectable cuisine and people dressed in vibrant traditional attires and colorful turbans is what defines the true spirit of Jodhpur. 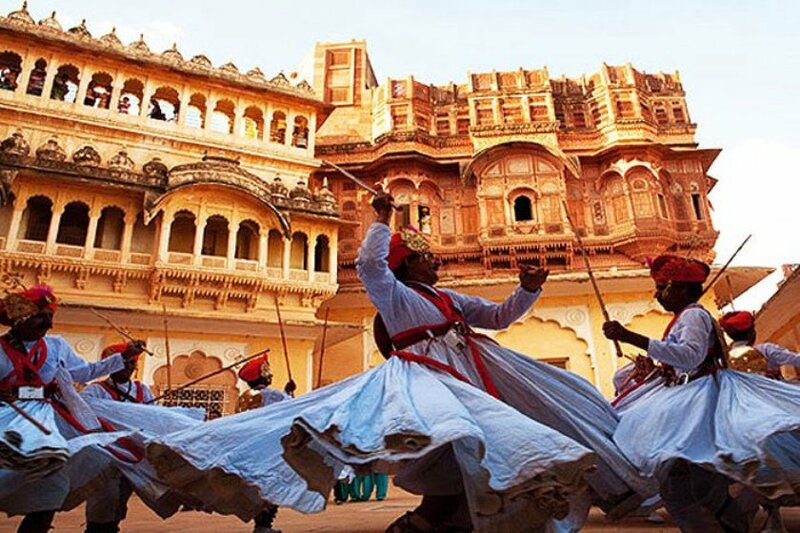 But Jodhpur, the city of the mammoth Mehrangarh fort comes alive, to its best during the ‘Marwar Festival‘. 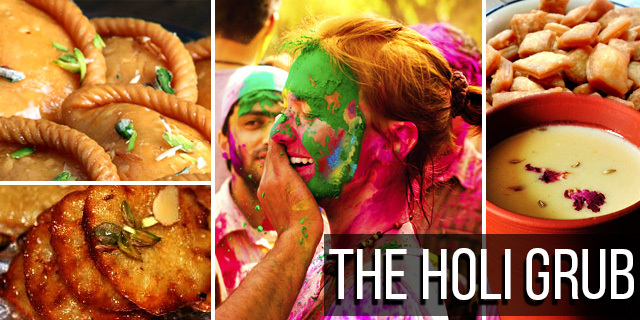 To know more about the Festivals of India, click here. 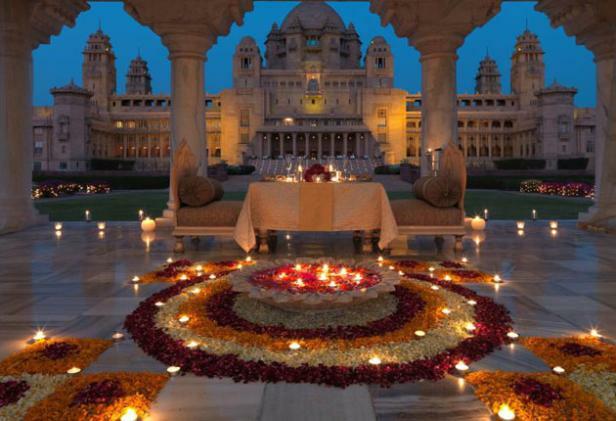 The Marwar festival, is one of the most iconic events of the culturally rich land of Rajasthan. Celebrated in the ‘Blue city‘ of Jodhpur, it showcases the rich traditions and culture in the memory of the heroes of Rajasthan. 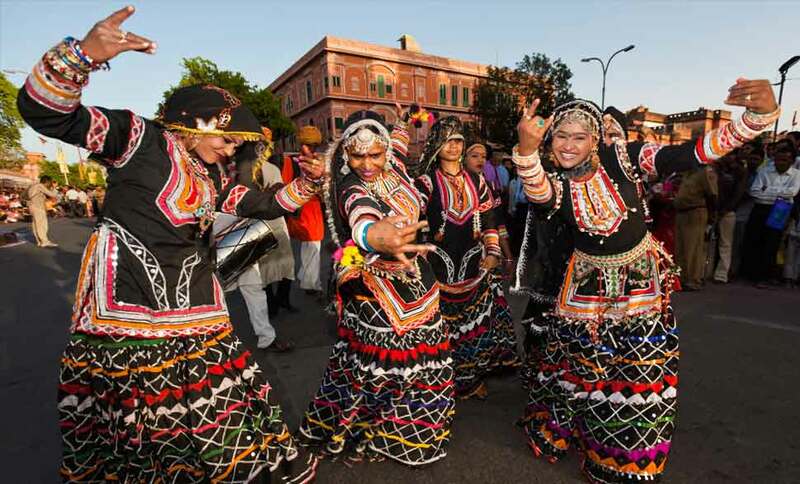 Earlier known as the ‘Maand Festival’ grand celebrations take place in the city and the entire town comes alive, drenched in beautiful colors, traditional folk music and cultural dances. 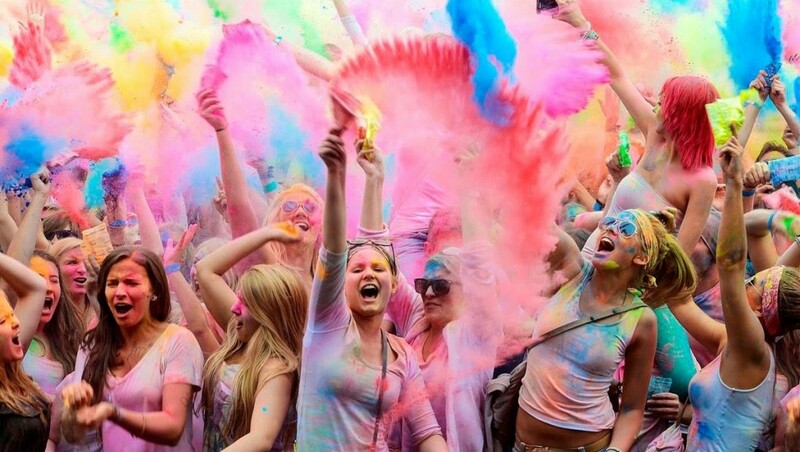 The festival is a two-day affair, that is celebrated in the month of ‘Ashwin’ (September-October). 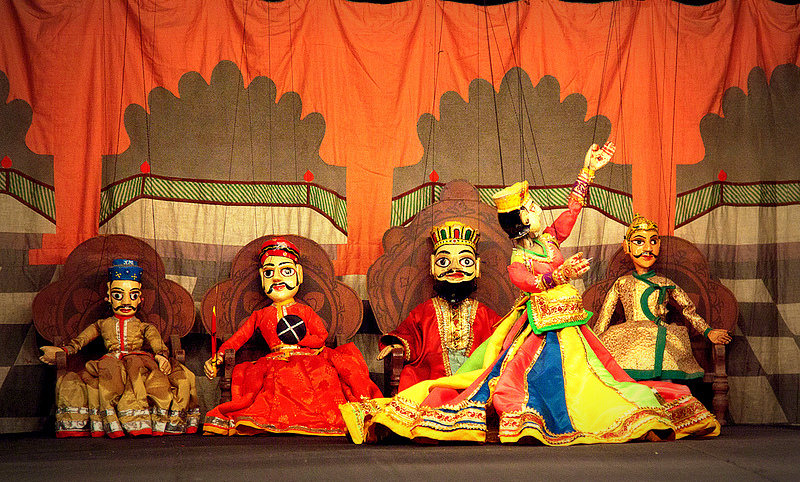 The main attractions of this cultural extravaganza remains the folk music and the traditional Rajasthani folk dances. 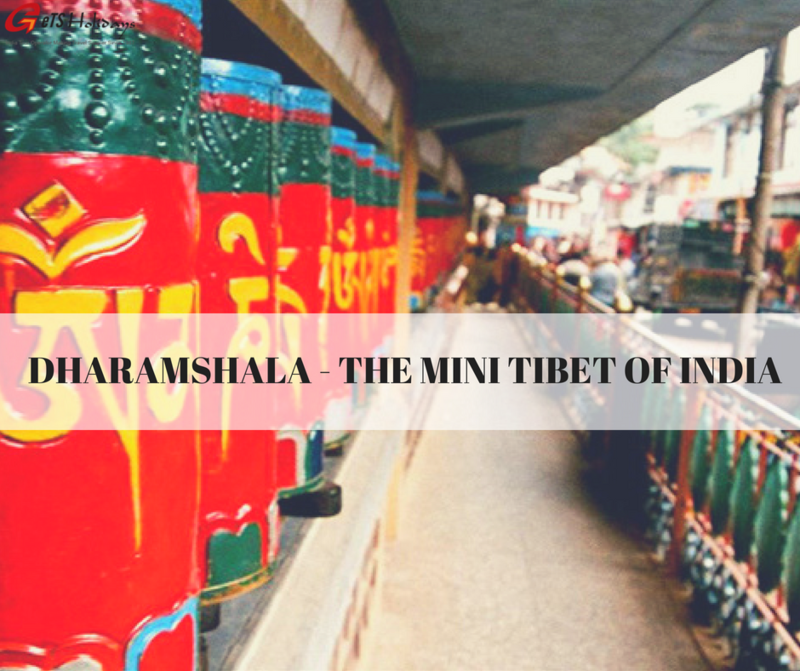 Travelers from far and wide visit the city to witness the spectacular extravaganza providing a deep insights into the local rural life of the people. The dance postures and the music showcase the traditional Rajasthani folk arts known as ‘Maand'(the famous style of singing in Rajasthan). 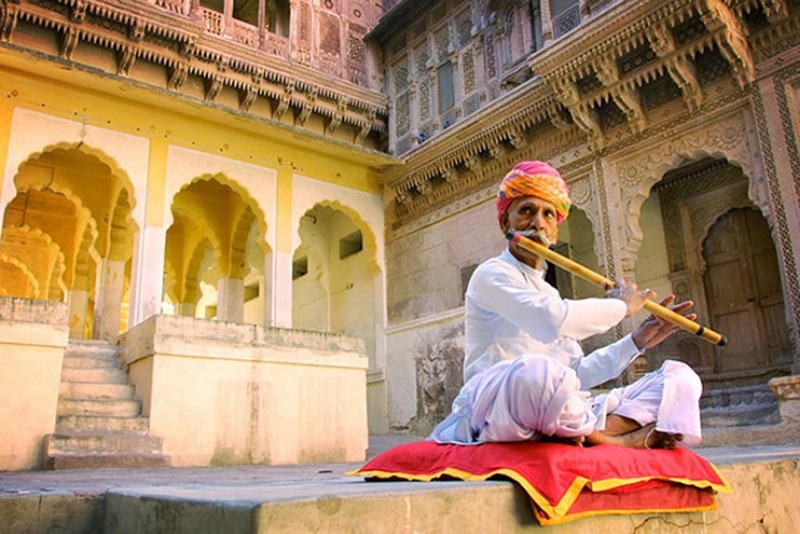 The cultural activities and performances are usually held at the Umaid Bhawan Palace in Mandore and the mighty Mehrangarh Fort. Fireworks dazzle the evening skies with the cultural programs grabbing up all the attention. 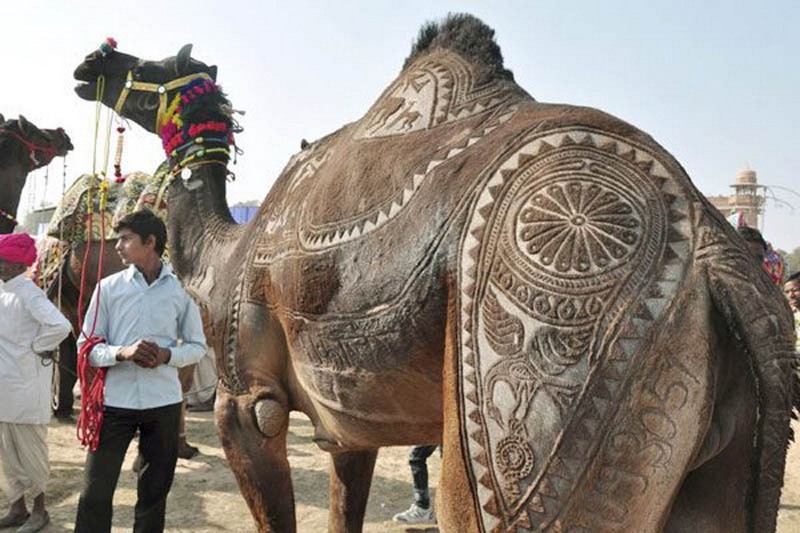 Other attractions of the festival include the camel tattoo competitions, turban tying, moustache making competition and camel polo. Witness the essence of the colorful city, in the massive backdrop of Meharangarh fort and the impressive Umaid Bhawan Palace adding glamour to the melodious experience of the festival. Full of entertainment, color, arts and culture, the Marwar festival is truly a cultural extravaganza. Don’t forget to enjoy the spicy zests of the authentic Rajasthani cuisines. 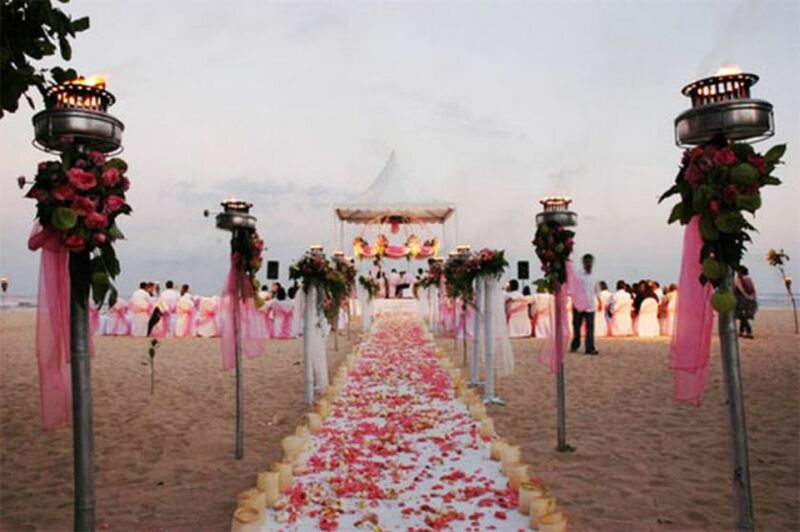 It goes well, without saying that the entire experience becomes an extraordinary state of affair because of the venues, which still reverberate of a history of elegance, royalty and power.